There’s a lot to be said for raspberry vinaigrette. It brings a marvelously sweet yet tangy and refreshing flavor to any salad you put it on. 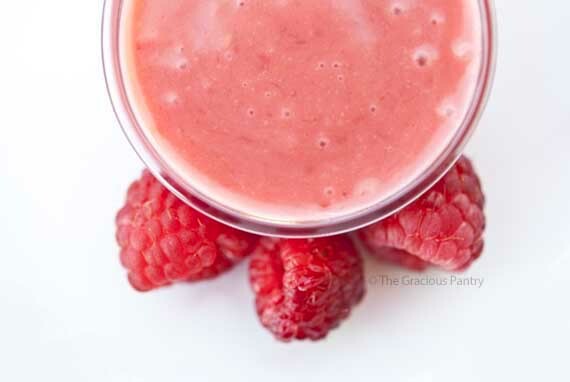 Blend all ingredients together with a blender until smooth. Store in an air-tight bottle or container for up to 2 weeks. Pickles with Leftover Pickle Brine? This Seed Should Be a Pantry Staple!